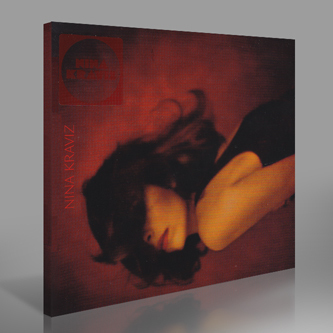 Russia's Nina Kraviz comes correct with her debut album on Rekids, some two years after she first turned heads with her debut 12" on Jus-Ed's Underground Quality. It's an impressive outing, actually reminding us a lot of Jus-Ed in its remarkable synthesis of old-school Chicago house swagger with New York deepness and the occasional Detroit-influenced overture. 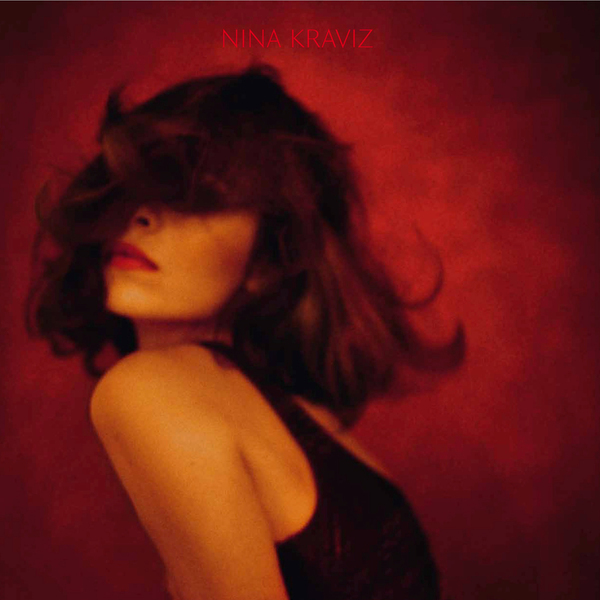 Her own vocals feature prominently, and there are guests too - notably King Aus on, er, 'Aus' - but these performances never feel tokenistic or grafted on. Recent single 'Ghetto Kraviz' is included and still sounds fresh, viewing Dance Mania bumpage through a prism of narced-out Teutonic minimalism, with stalactite-like strings that remind us of those Lost Trax 12"s from a few years back. Sophisticated, moody blue deep housers like 'Taxi Talk', 'Choices' and 'False Attraction' form the backbone of the album, but inevitably it's the more off-kilter cuts that keep us locked: '4 Ben' sounds like the missing link between Cluster and Carl Craig, 'Love You Go' is a pop-acid stomp the likes of which we haven't heard since electroclash (and have sorely missed in the interim) and 'Best Friend' is Chi-house elegantly unspooled, the sound of Omar-S falling asleep at the wheel of his souped-up motor. Kraviz has delivered a really strong album, nicely produced and with lots of crossover potential achieved without compromise.